The European IPR Helpdesk offers free of charge, first-line support on IP and IPR matters to beneficiaries of EU funded research projects and EU SMEs involved in transnational partnership agreements, especially within the Enterprise Europe Network (EEN). We believe that knowing how to manage Intellectual Property (IP) and Intellectual Property Rights (IPR) is the ticket to innovation and competitiveness in Europe. 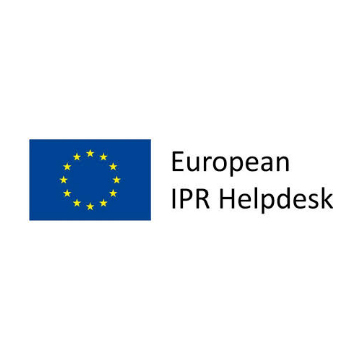 The European IPR Helpdesk is a project funded by the European Commission under Grant Agreement No 641474, and managed by the Executive Agency for Small and Medium-sized Enterprises (EASME).